Cloud-based identity management business, Okta, has partnered with Aurion to integrate its Single Sign-On (SSO) platform with the Australian people and payroll software company. According to Okta Asia-Pacific channel alliances and ISV relations director, Reno Maglitto, the integration with Aurion offers organisations streamlined payroll access and increase in efficiencies when employees join and leave the business. Okta’s SSO solution aims to offer organisations a single set of credentials that give each employee access to enterprise apps in the cloud, on-premise, and on mobile devices. This app network includes more than 5,000 pre-integrated apps for SSO and more than 700 Security Assertion Markup Language (SAML) integrations. “Adding Aurion to Okta’s network of SSO apps is a great addition to what we already offer our clients. As more businesses move to cloud-based programs and applications, payroll and people management tools are another way to streamline identity efficiencies. “For current Aurion customers, this enhancement is a way to improve their overall customer journey through the service,” Maglitto said. The move also further expands Okta's channel presence in Australia, following the company’s recent recruitment of airloom, MOQdigital and Unify Solutions as its newest partners to drive access and identity management solutions to enterprises across the A/NZ region. On a global scale, Okta recently acquired Stormpath, a company that provides authentication services for developers, helping it improve its developer-facing capabilities. The global entity of Okta also forged a partnership with Google, aimed at getting enterprises to secure their users' identities in the cloud. In addition, it changed key parts of its product portfolio late last year to attract new users to its corporate identity management and access control platforms – it launched a new API access management product and revamped its provisioning service to make it easier to change employees' permissions within a company. As part of the new integration, Aurion sales general manager, Phil Lennon, said the company’s customers will be able to access Okta Cloud Connect to encourage users to move with them to the cloud. “Moving to Okta will allow customers to have the crucial identity and access management solution in place for their organisation. “Historically, HR and IT departments have not always been integrated. 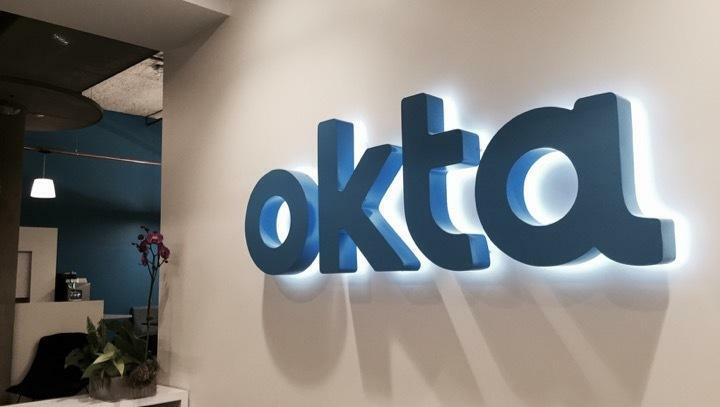 Integrating our product with Okta means we will be able to provide our customers with a smooth customer experience that is secure and works seamlessly within their organisation, whether they are transitioning to the cloud or are already there,” he said.